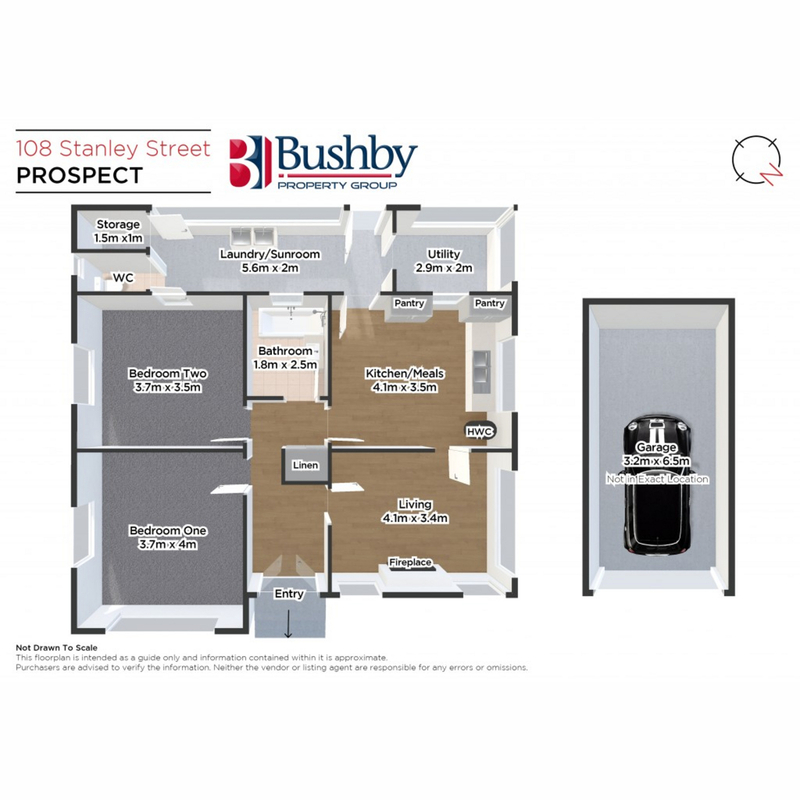 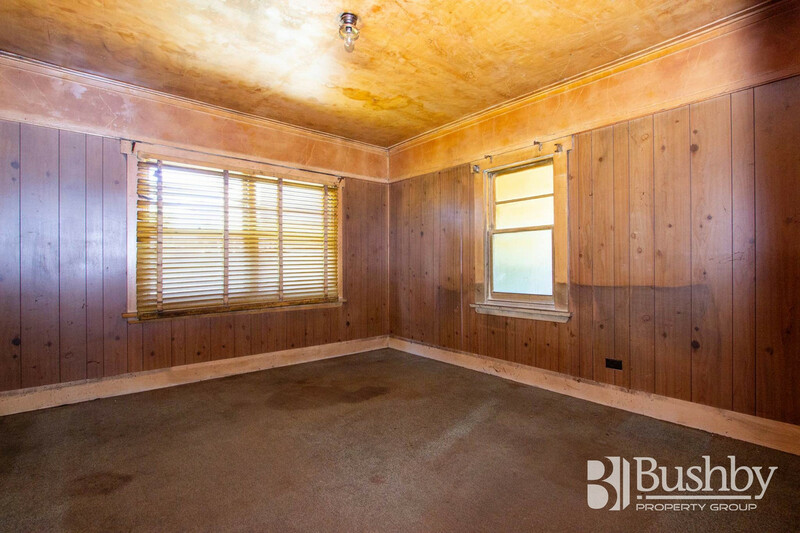 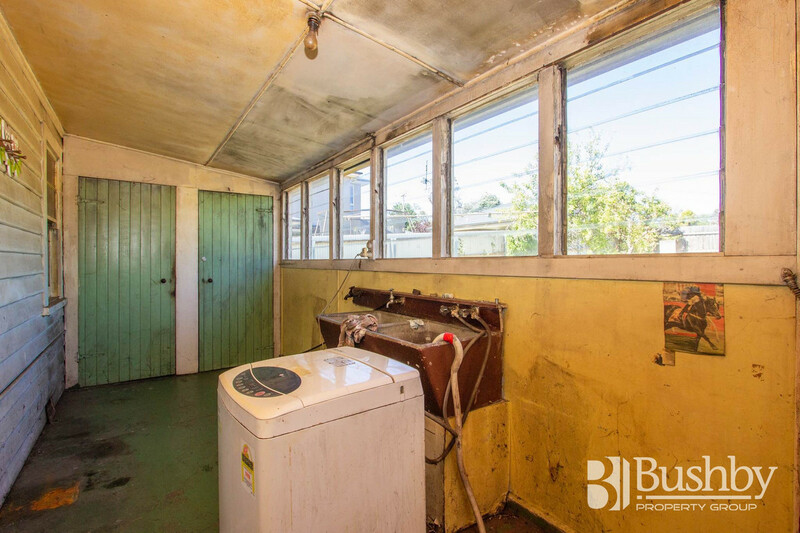 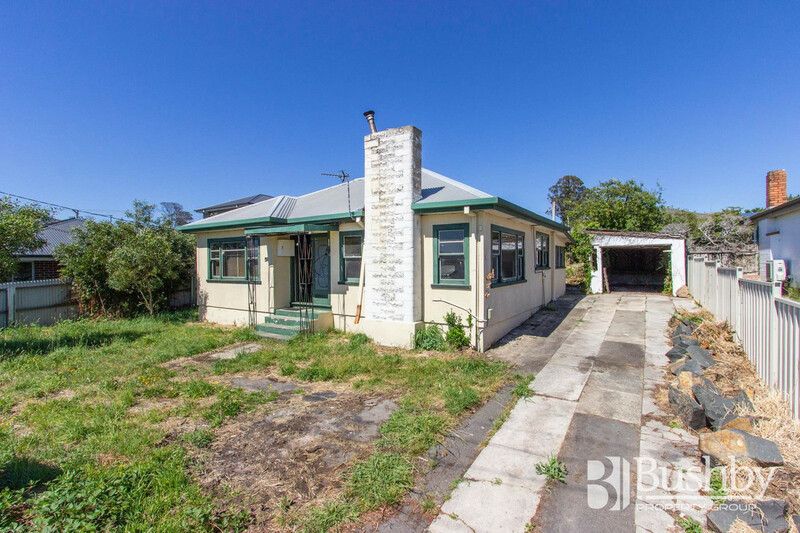 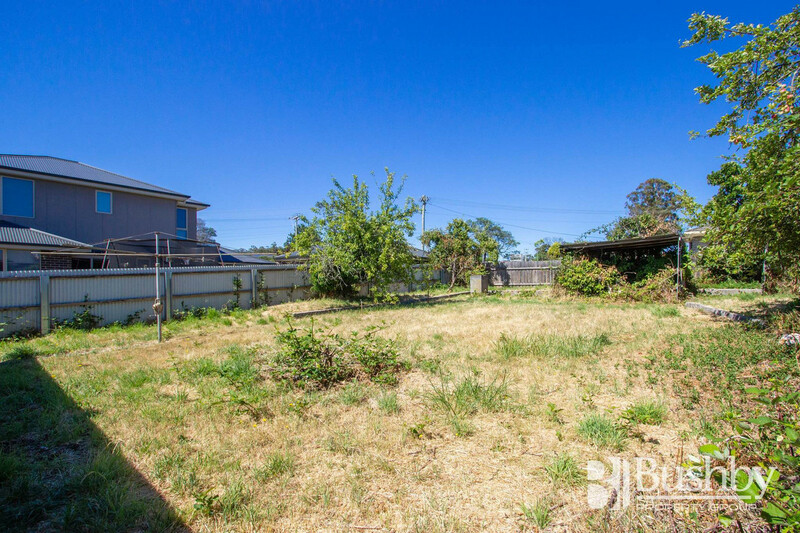 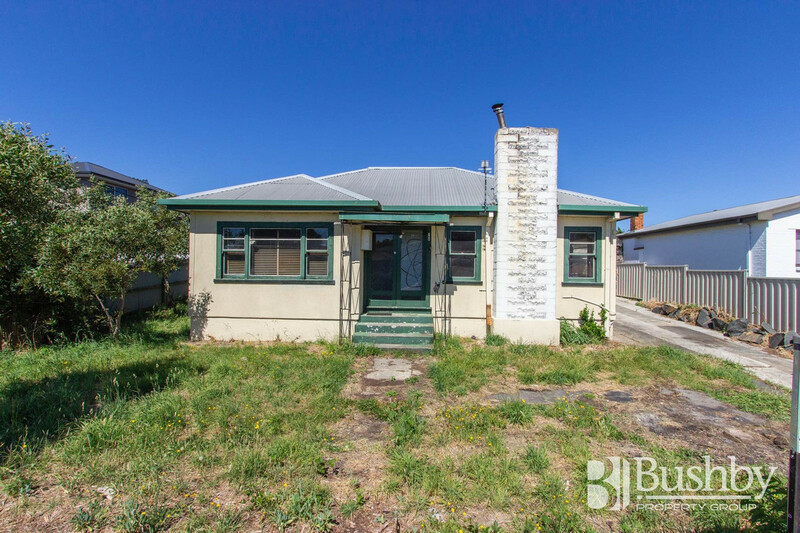 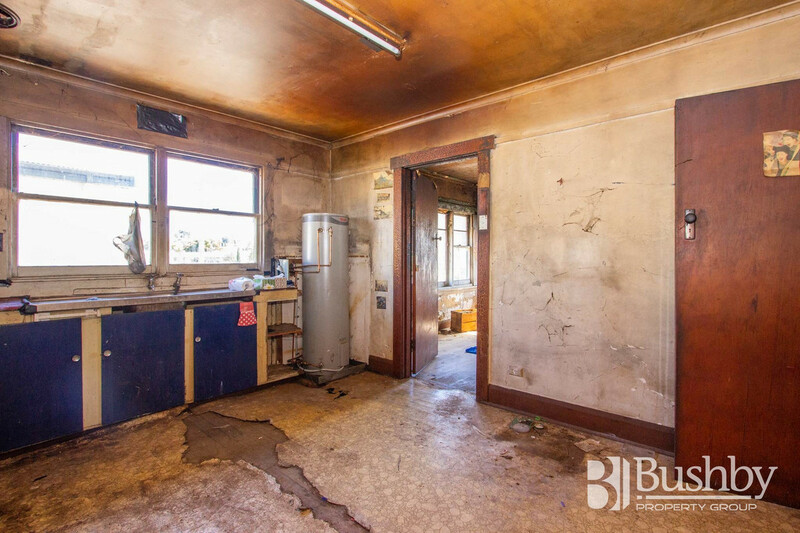 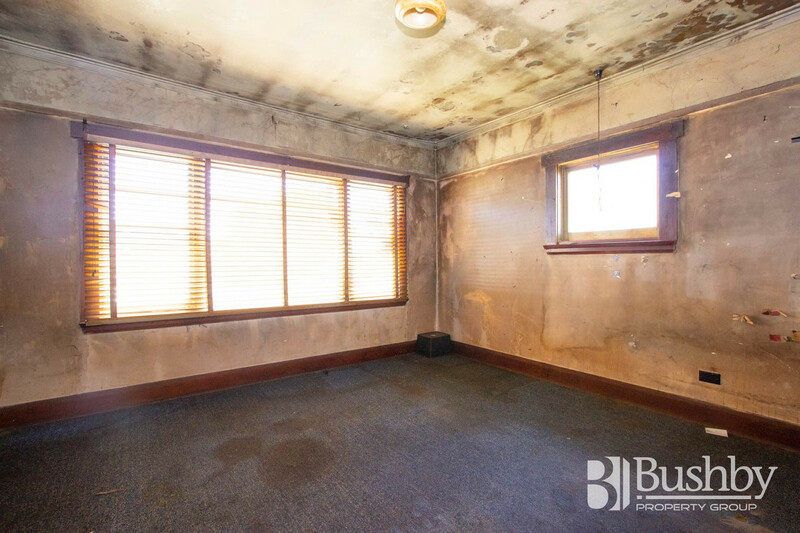 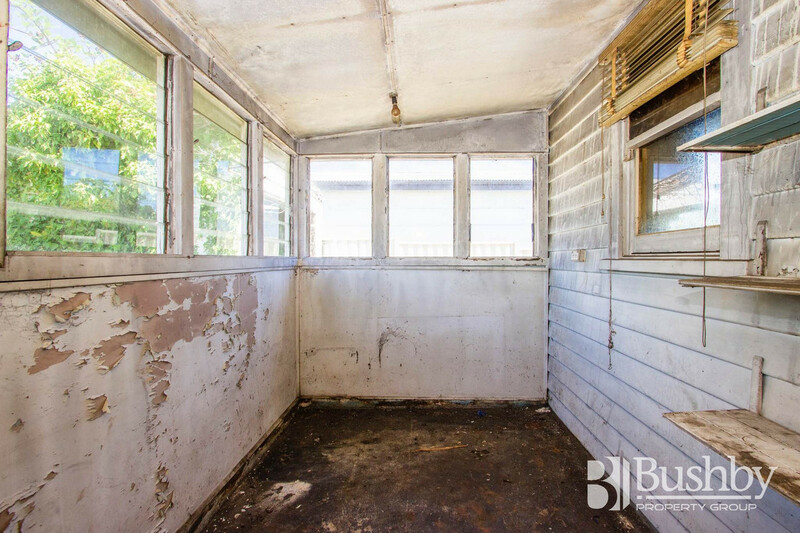 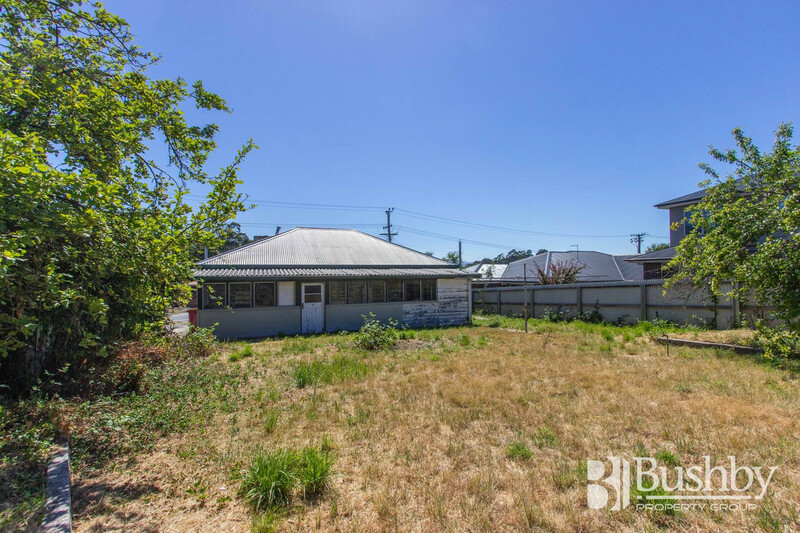 Here is a rare development opportunity in the heart of prospect. 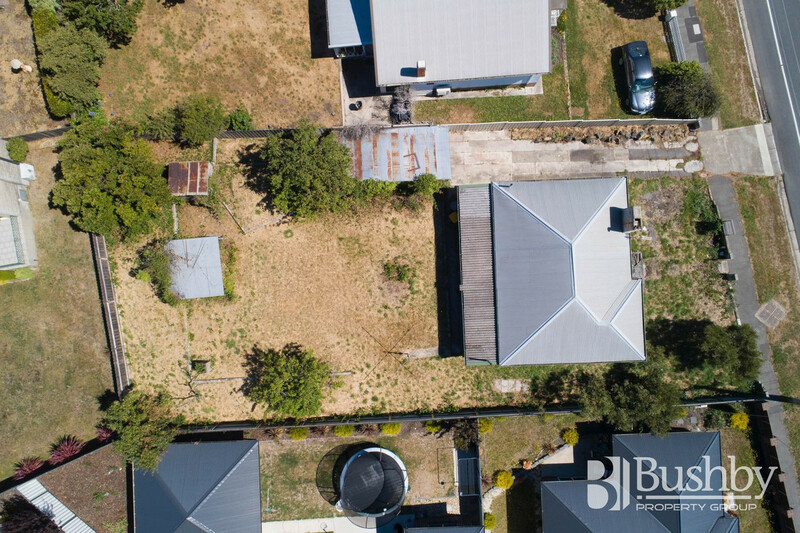 Situated close to several schools, medical facilities and the Prospect and Prospect Vale shopping precincts, the location is almost perfect. 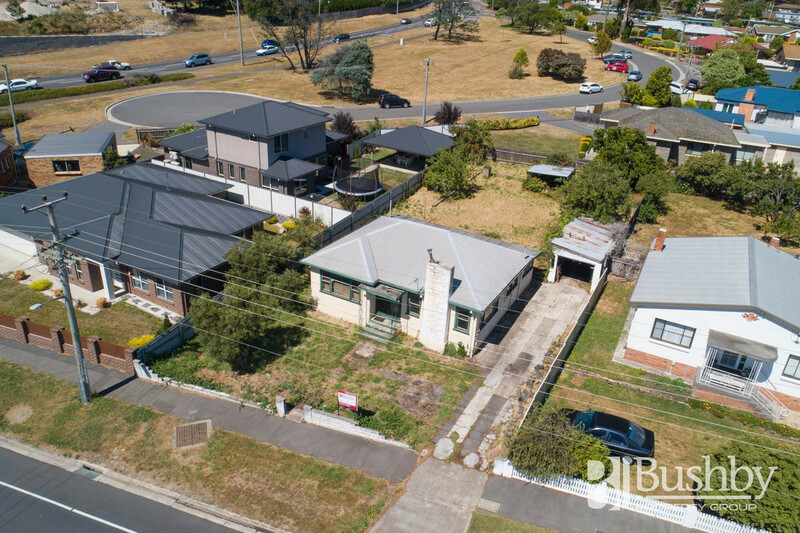 Please contact the agent for additional information, including Auction Conditions, or to arrange an inspection.